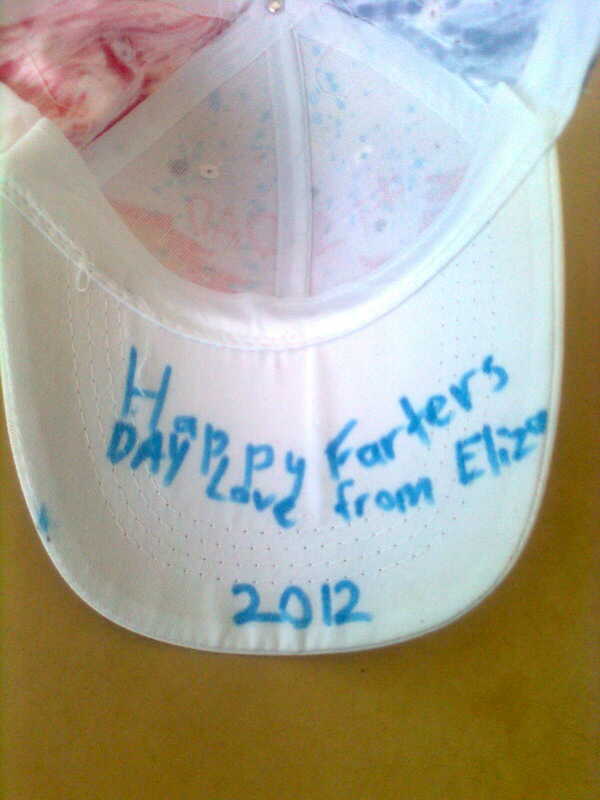 Well we had Fathers Day yesterday is Australia and my 10 yo daughter made me a special gift at school. Here are the pics and despite what she wrote in it I'm not really into jets. I still believe she meant Happy FATHERS Day! 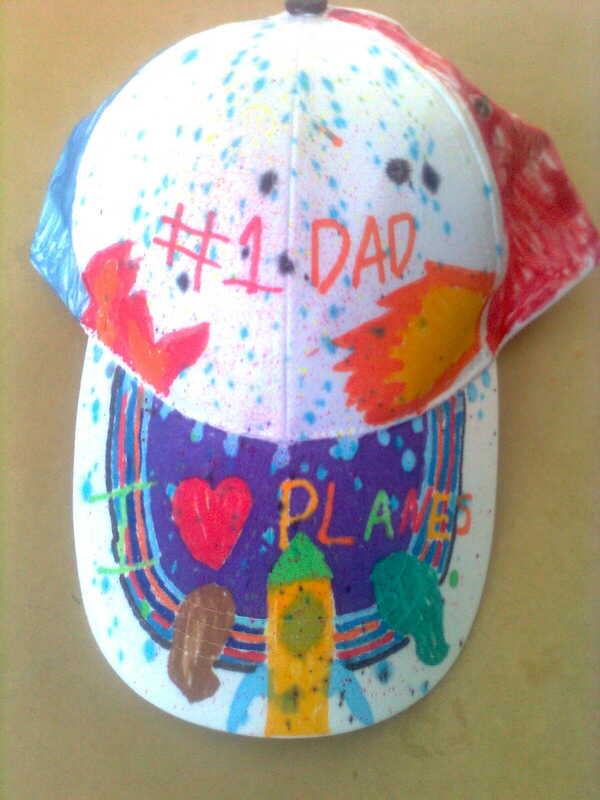 Priceless:applause: Happy Fathers day to every one else lucky to have there own children.